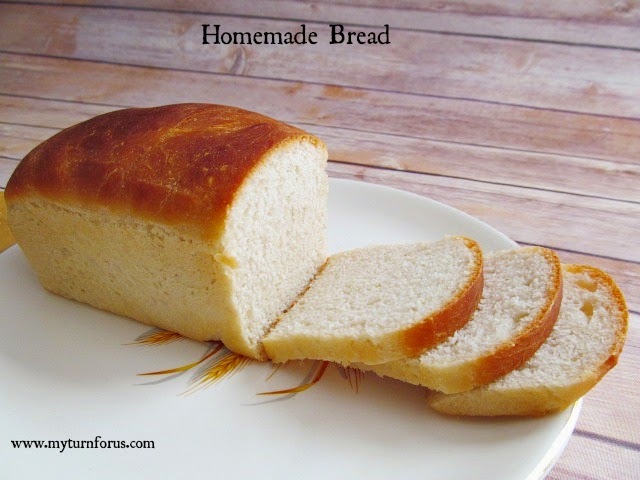 I know we all love that loaf of bread that is light and fluffy and just melts in your mouth or that crusty chewy sourdough bread that becomes a meal by itself. 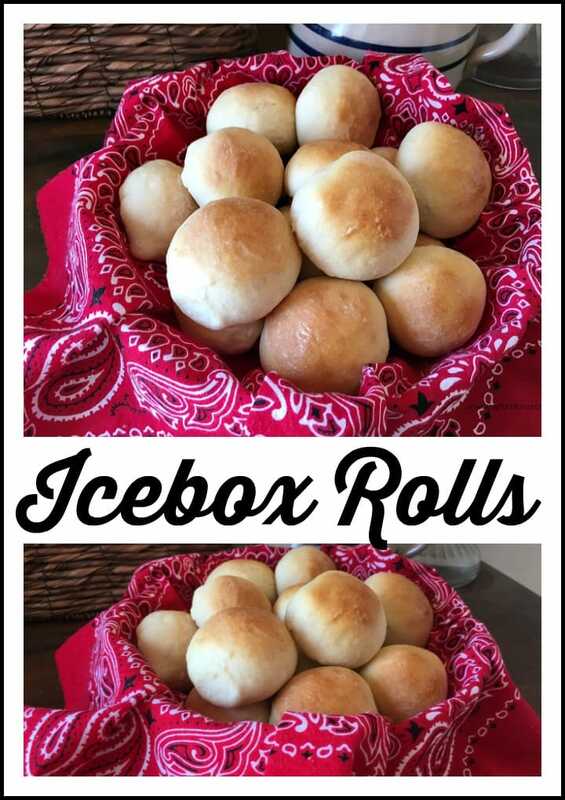 These Icebox Dinner Rolls are somewhere in between and are perfect when we need a hearty bread that doesn’t turn into mush but also doesn’t overcome the main dish. 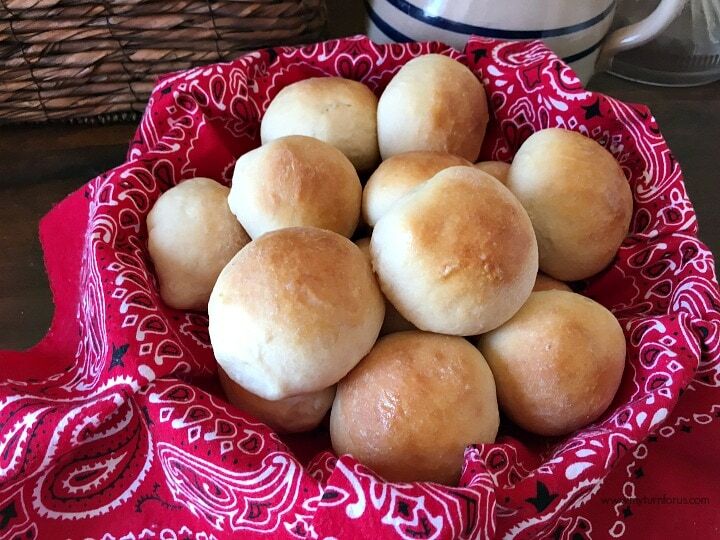 A bread that can accompany some Texas BBQ Brisket, goes great with a nice pot of Texas Pinto Beans or a Hearty Minestrone or Pasta Fagioli soup. 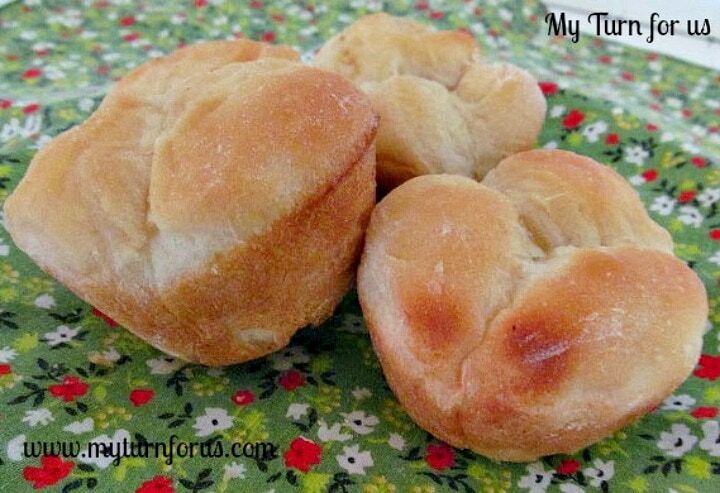 These Icebox Dinner Rolls have a great texture, a great flavor and they are not that hard to make! 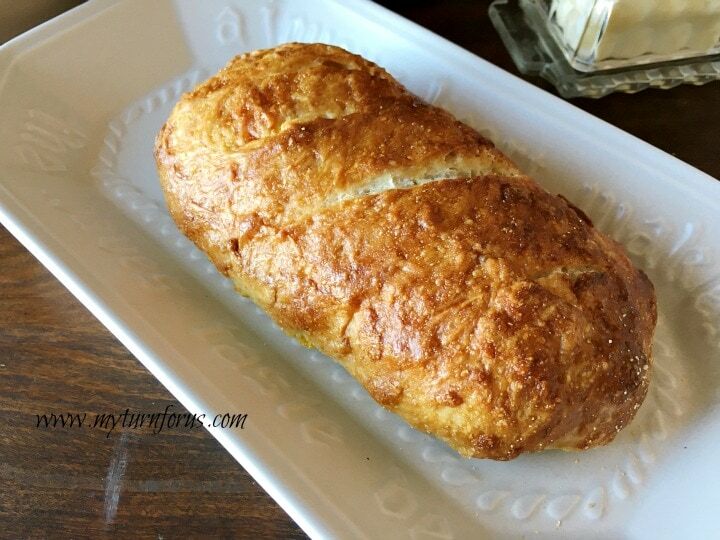 Trust me, making bread is really worth the little extra effort it takes. So grab your flour and lets bake! *Tip–When you need a little extra time for the big meal tomorrow, mix the dough the night before and let it chill in the icebox. 9. When ready to bake, remove the bread from the fridge and let sit in a warm place for 20 minutes or until nearly room temperature. 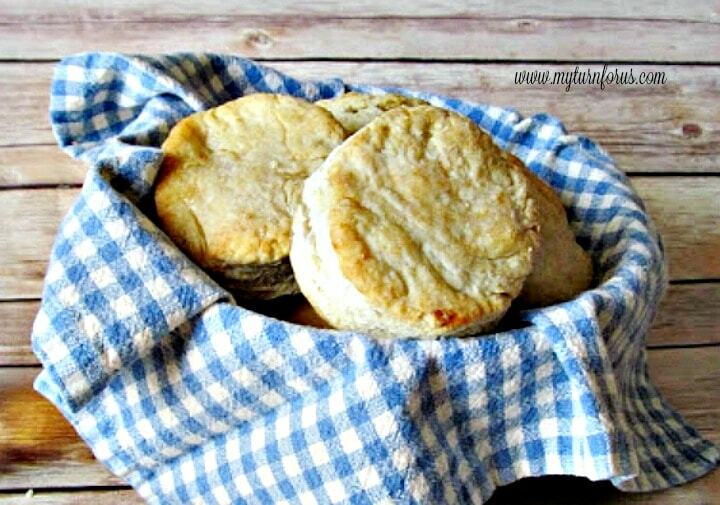 I have a recipe similar to this – but I haven't made it in ages!!! I need to pull it out again!